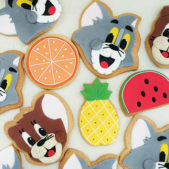 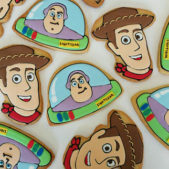 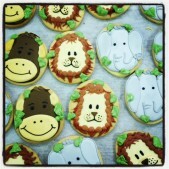 What better addition to a children’s birthday party than some themed biscuits. 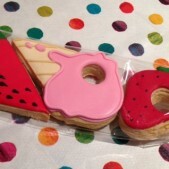 They are perfect as part of a dessert table display or as a really cute little take home gift for guests. 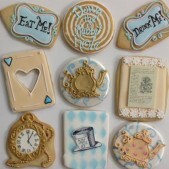 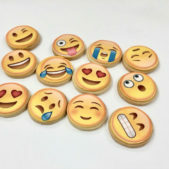 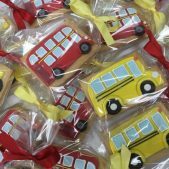 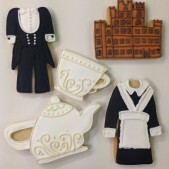 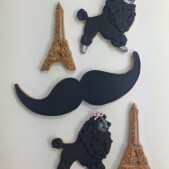 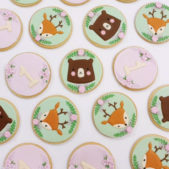 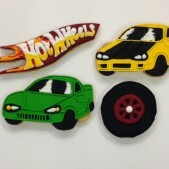 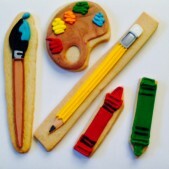 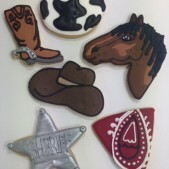 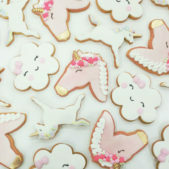 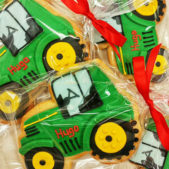 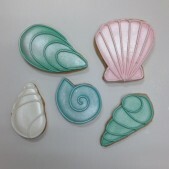 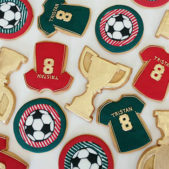 From Wild West to Downton Abbey, we can make cookies in any shape, colour or theme. 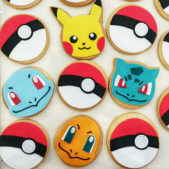 Get in touch with your party ideas and let us create something beautiful and memorable for you.